Casa Dragones was delighted to once again participate in Zona Maco, Latin America’s largest contemporary art fair earlier this month. Beyond taking in the many art openings, we were also proud to team with some of Mexico’s finest chefs to offer a selected group of distinguished guests exciting gastronomic experiences with Tequila Casa Dragones Joven. The experiences began with a pairing dinner at Pujol, where famed chef Enrique Olvera uses indigenous ingredients in his ultra-refined take on traditional Mexican cooking. Among his offerings was a mouth-melting veal T-bone and a deconstructed mushroom tamal entree, paired with Casa Dragones Sipping Tequila. Pujol has been hailed as one of the finest restaurants in Mexico and currently ranks #25 on the World’s 50 Best Restaurants list. 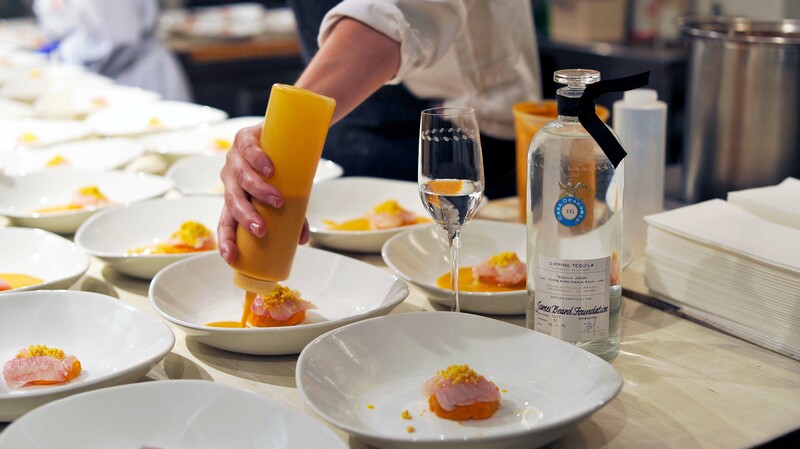 Next, Chef Elena Reygadas, named Latin America’s Best Woman Chef, then paired Tequila Casa Dragones Joven with a six-course meal at her grand Rosetta restaurant, which she opened in 2010 after honing her craft in London’s culinary scene. 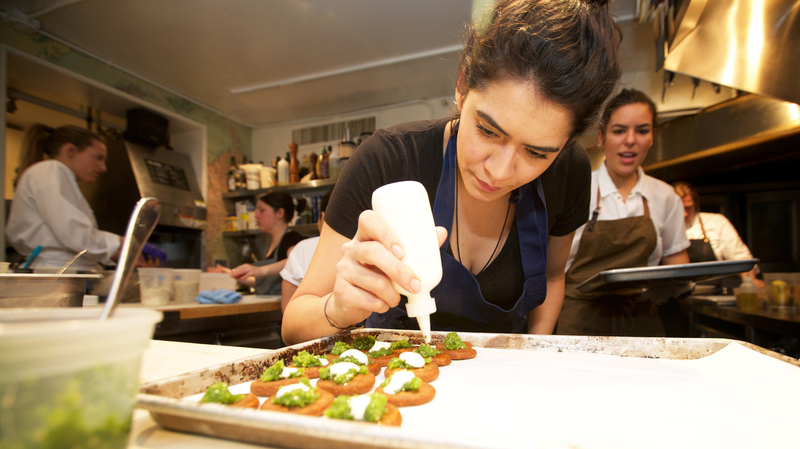 From the bone marrow tostadas, to a traditional mole with cucumber, and vanilla ice cream with fermented agave nectar, each bite was meant to be relished, and each sip savored. The final excursion was to Chef Martha Ortiz’s avant-garde Dulce Patria restaurant, ranked #48 on Latin America’s 50 Best Restaurants list. 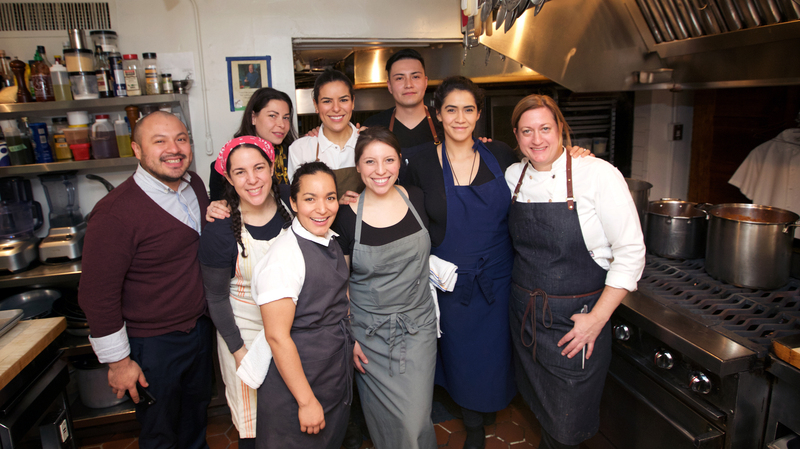 Ortiz’s ultra-modern approach to Mexican cuisine has earned her praise throughout Latin America, and our esteemed guests were treated to a pairing of fiery, ricotta-filled jalapeños with the complex, smooth taste of Tequila Casa Dragones Joven. 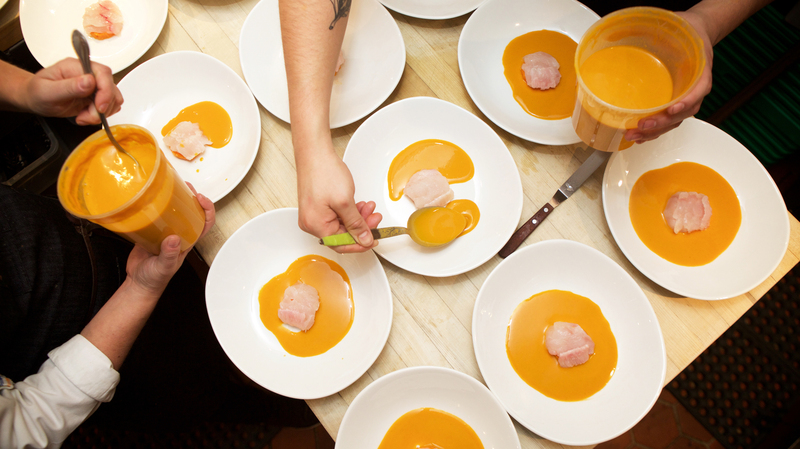 Art comes in many forms, but our favorite is certainly the art of Tequila and Food Pairings. We’re already looking forward to next year’s Zona Maco!